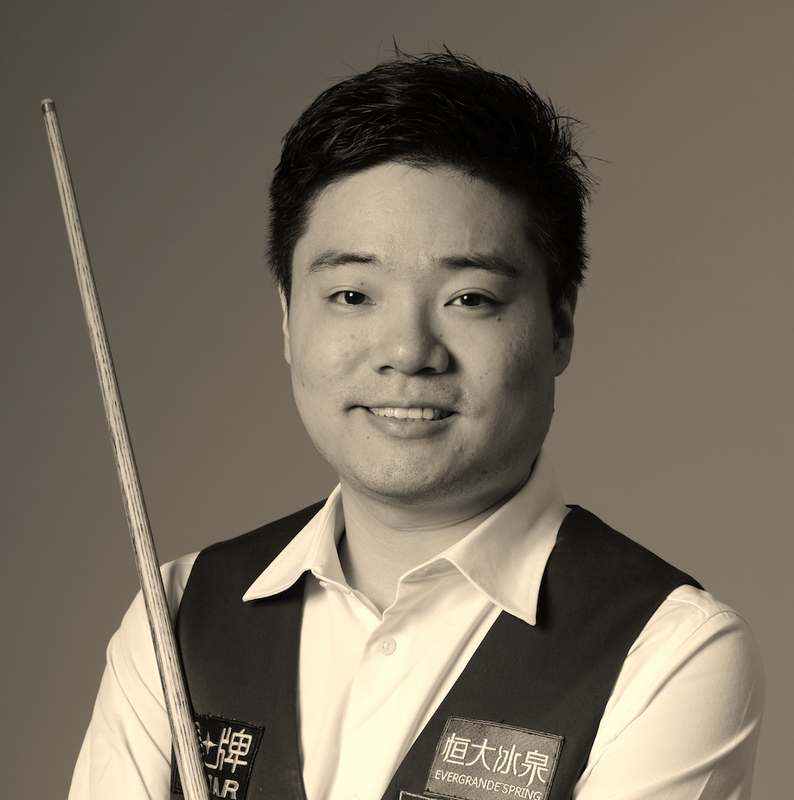 There has never been a more successful Asian player in the world of snooker than Ding Junhui. Since turning professional at the age of 16 in 2003 he has gone from success to success and over his career has achieved more than 400 competitive century breaks. He’s often compared to the likes of Ronnie O’Sullivan and Stephen Hendry; however he’s the only one whose meteoric rise found its way to the small screen with 2010’s 26-episode animation Dragon Ball No.1. Junhui’s 11 Ranking event wins including: 2005 China Open, 2005 UK Championship, 2009 UK Championship, 2013 Shanghai Masters, 2014 China Open. In 2011 he won the Masters for the first time and his first title came at the 2005 China Open when he delighted his fans in Beijing by coming from 4-1 down to beat Stephen Hendry 9-5 in the final. He became the third player after Ronnie O'Sullivan and John Higgins to win three ranking titles before their 20th birthday. In 2013/14, he became the only player other than Stephen Hendry to win five ranking titles in a single season. Ding claimed his first victory of 2016/17 at the Six Red World Championship in Bangkok.